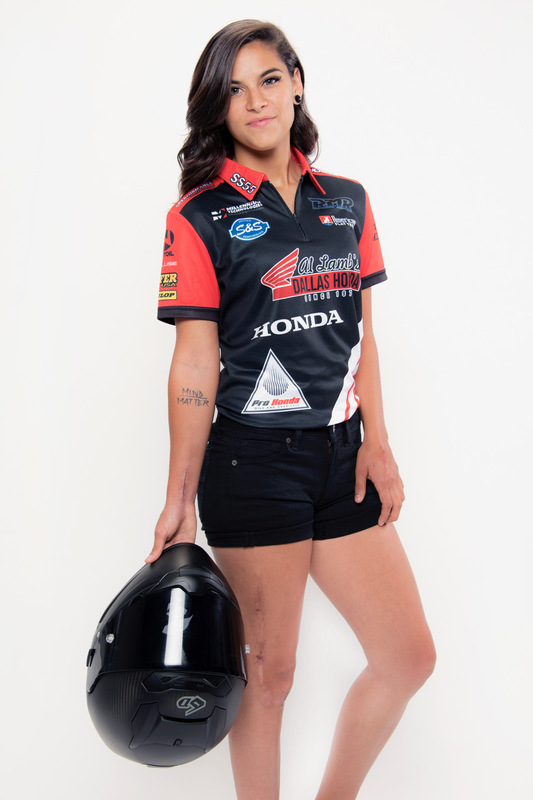 DAYTONA BEACH, Fla. (August 22, 2018) – Richie Morris Racing (RMR) has signed AFT Singles competitor Sandriana Shipman for the remainder of the 2018 American Flat Track Season. “Sandriana has shown serious speed in the past,” said RMR chief Richie Morris, “and putting her on a competitive motorcycle with the correct set-up and team could be just what she needs. We’re not rushing her; she’ll need some time to get comfortable on the bike and with the team. But we’re confident in her!